In a 111 km (30 lap) sprint race, getting off to a great start is of the upmost importance. And Andre Lotterer, who started in the 2nd grid did just that by capturing the top spot from pole position starter Yuhi Sekiguchi. 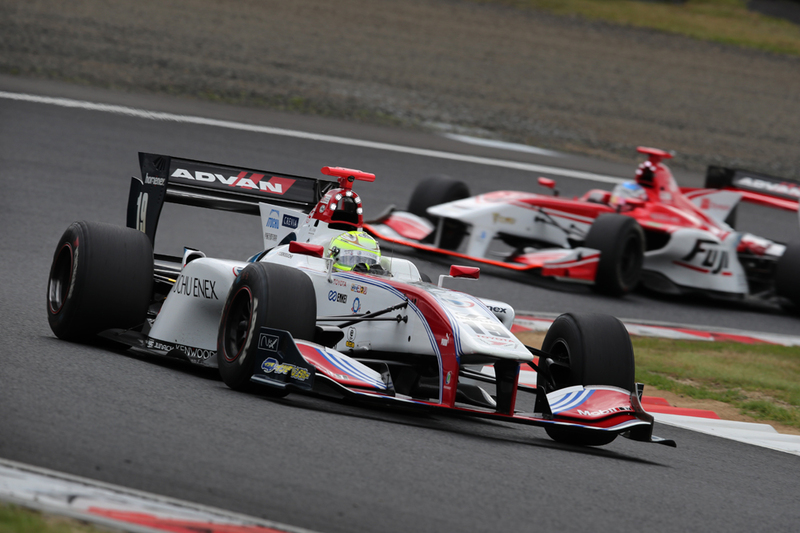 Sekiguchi had said that the start is 99.99% of the key to winning the race, and he was right. There is no doubt that he has some serious regrets about Lotterer getting past him. 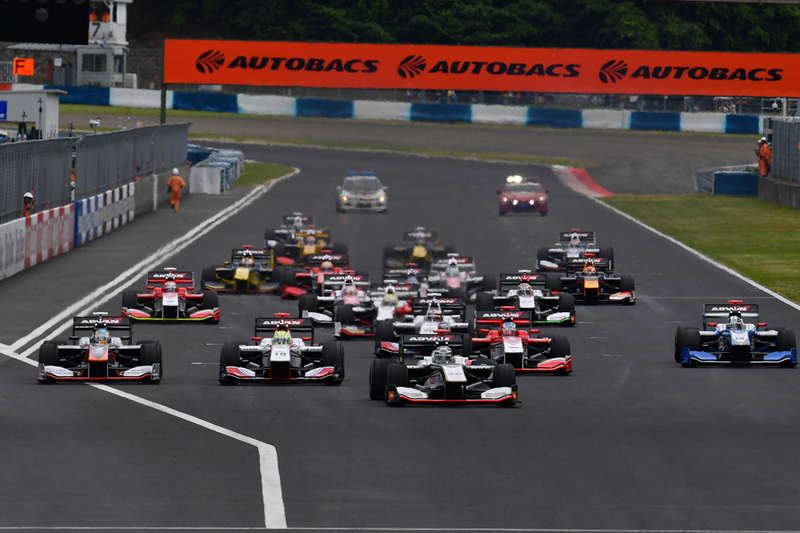 After the race began, Lotterer quickly put more than a 1 second between himself and Sekiguchi. 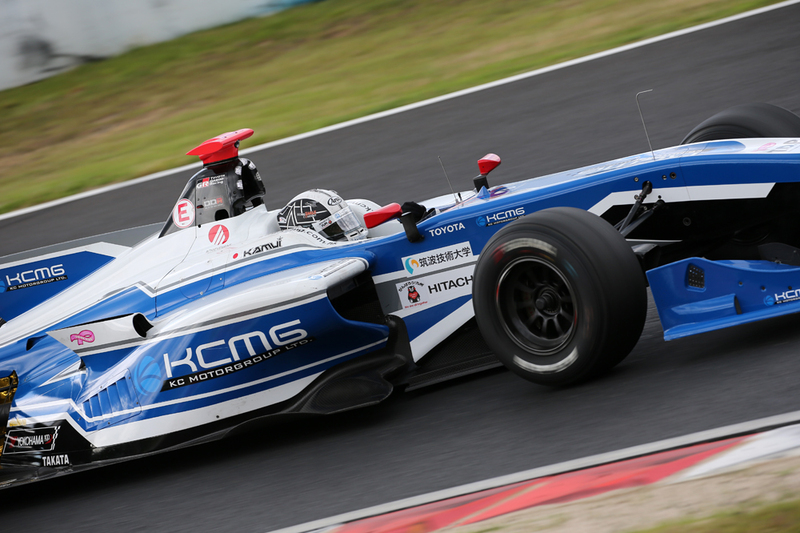 Kamui Kobayashi also got off to a great start and moved up from 7th to 4th. Naoki Yamamoto also moved up from 9th to 5th. 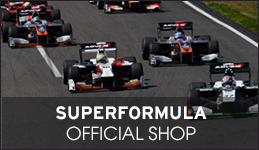 Lotterer kept the lead throughout the entire race and was able to pick up his 24th victory in Super Formula. His teammate Kazuki Nakajima won Round 1 at Suzuka, so their team, VANTELIN TEAM TOM’S have posted solid results in the first 2 races of 2017. 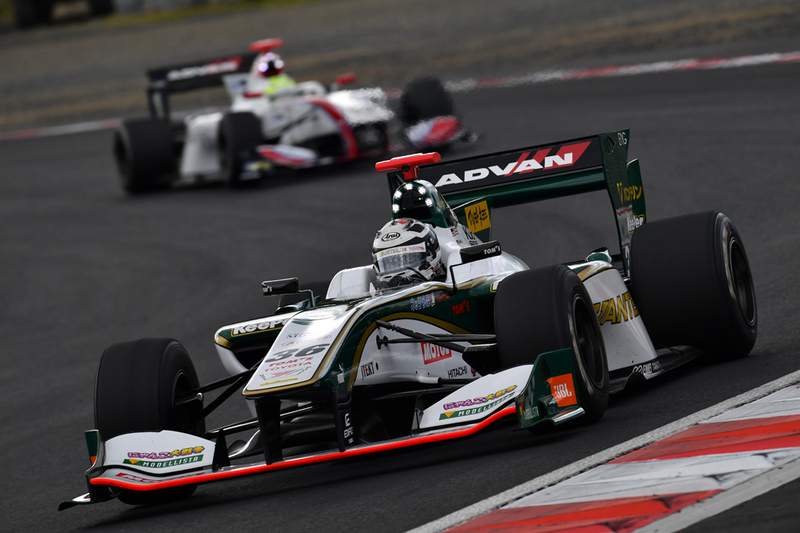 Sekiguchi finished 2nd in this race, and rookie Nick Cassidy picked up 3rd, for his podium debut in Super Formula. It was the first time his team made it to the podium since 2014, when James Rossiter finished 2nd. Felix Rosenqvist, who finished the race in 12th place, recorded the fastest lap of the day of 1’15.072, showing his potential for tomorrow’s qualifying and Race 2. Pierre Gasly suffered a huge setback when his front wing started rubbing against his front left tire after coming in contact with another car in a turn. His tire started smoking, and there was worry that his tire may rupture. As a result, he had to go to the pit before completing his 3rd lap and have his front wing replaced. He finished in overall 19th place for this race.